Call 844-408-0462 Or Fill Out The Form Below To Request A Free Consultation! 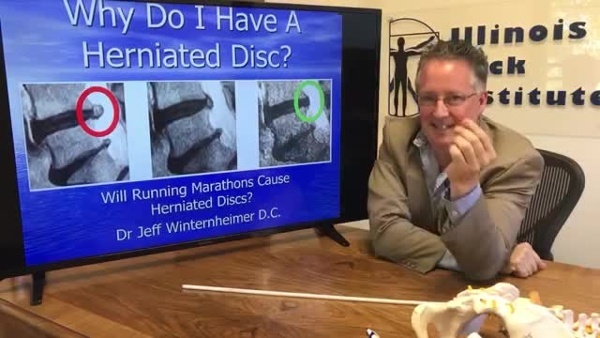 This week features some more of our best Herniated Disc videos! Click on each one below to watch! 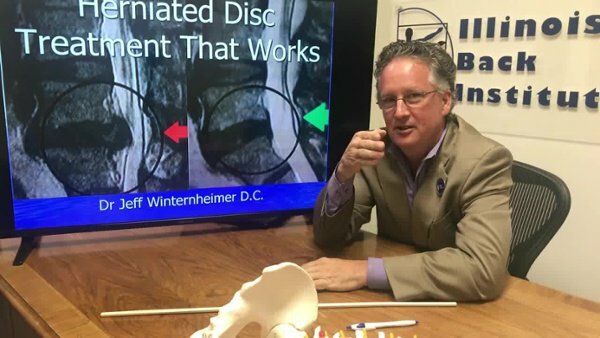 Why Do I Have A Herniated Disc? 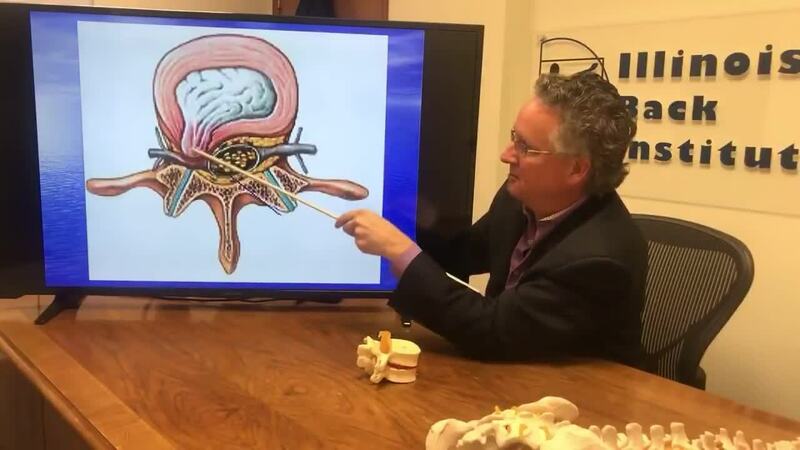 What Nutrition Do We Use To Help Treat Herniated Discs? These videos are extremely helpful for anyone who wants to eliminate their pain, because the more that you know about it the more likely you are to eliminate it! Copyright 2019 Illinois Back Institute. All rights reserved.